Rain to come back as singer through "Knowing Brother"
According to several sources, Rain is currently putting the final touches on his album and is coming back in January. He's determined to take over the gayo world in the New Year. This is his first album in 3 years. There is a shortage of solo males in the gayo industry these days. The album which Rain is coming out with for the first time in 3 years has many anxiously waiting. 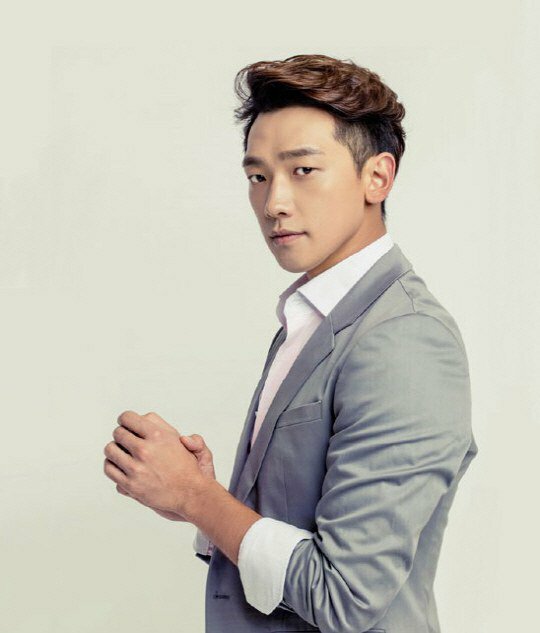 Rain is going to make his first TV appearance through the JTBC show "Knowing Brother". Hopefully, the actor and singer can handle the 'bullying' of Kang Ho-dong, Lee Soo-geun, Kim Heechul and more. EXID Honey is starring in the show with him. 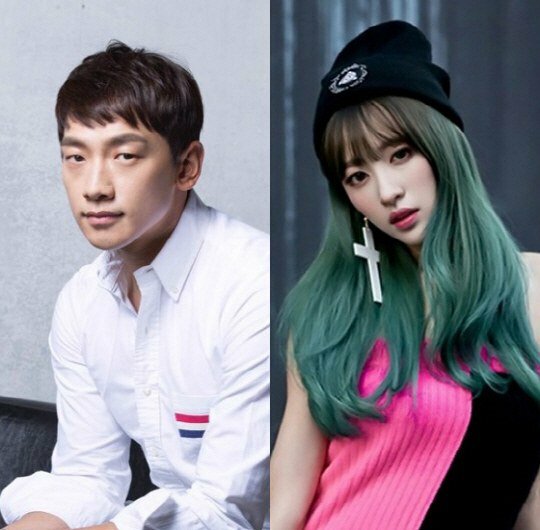 "Rain to come back as singer through "Knowing Brother""